Four Russian cross-country skiers have been banned from the Olympics for life after being found guilty of doping at the 2014 Sochi Winter Games. 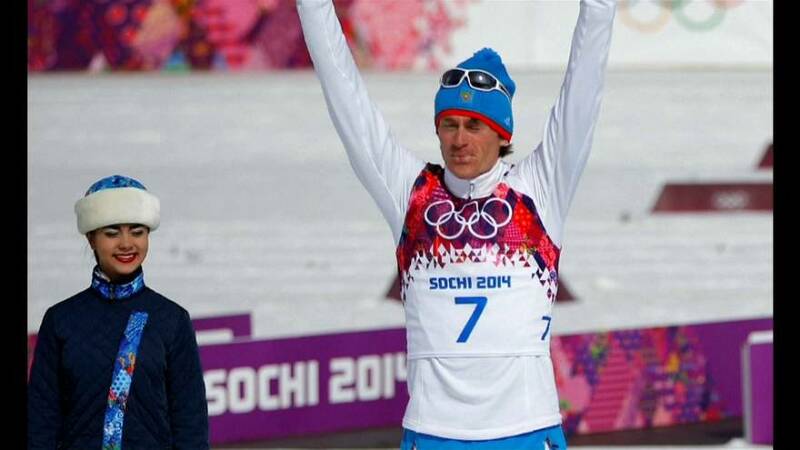 The International Olympic Committee disqualified Maxim Vylegzhanin, Alexei Petukhov, Evgenia Shapovalova and Yulia Ivanova, annulling their results at the games, bringing the total number of Russian cross country skiers sanctioned this month to six. The decision also means that Russia loses two silver medals won by Vylegzhanin in the 50 km freestyle and the team sprint. The Russian cross-country federation said in a statement it would appeal against the decision at the Court of Arbitration for Sport.